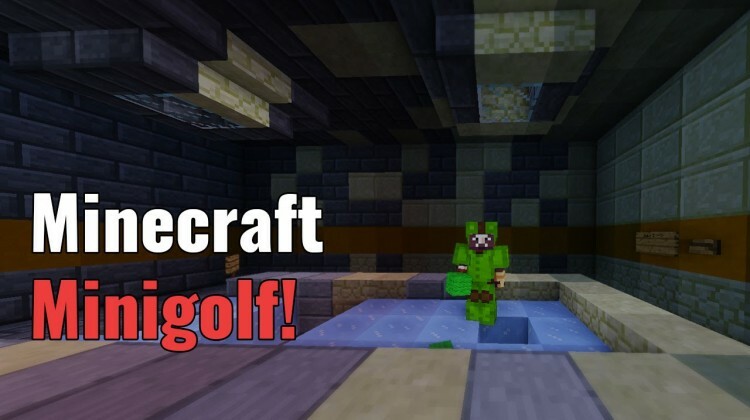 Check out our attempt at playing Minecraft Minigolf, and then be awed at my alliteration attempts. 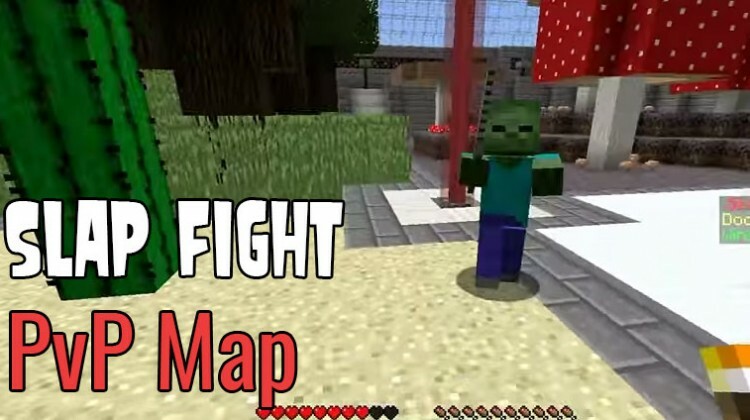 A Silly Minecraft PvP Map: Slap Fight! 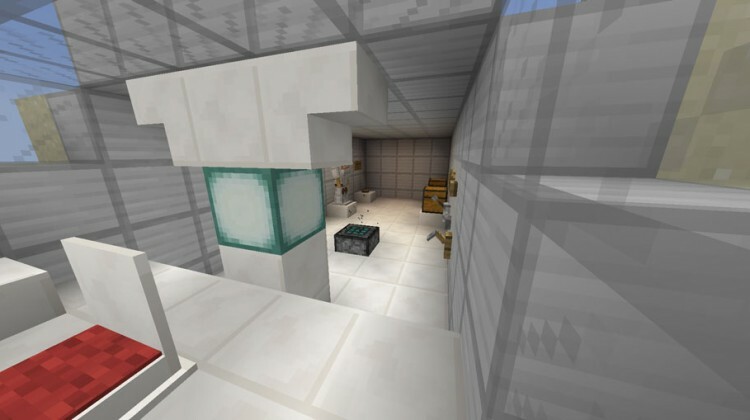 The map comes with 257 random items programmed in, ranging from random miscellaneous items like a potato or potion to actual tools and weapons. If the game goes on for more than a minute, then some special help comes to speed things up. 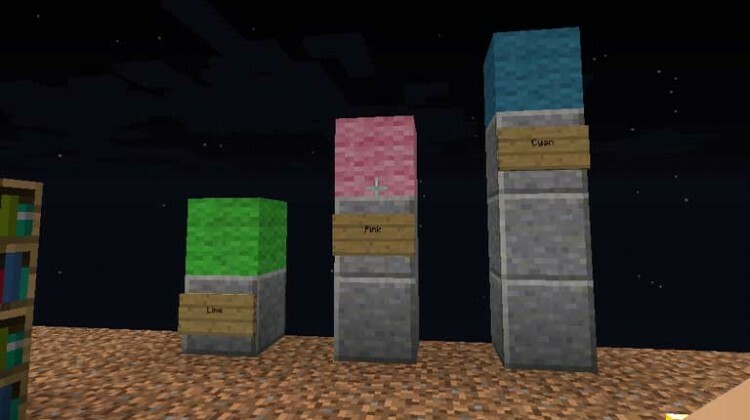 The object of this new Minecraft Mini Game Map where you are given two unpleasant options in which you must choose from. 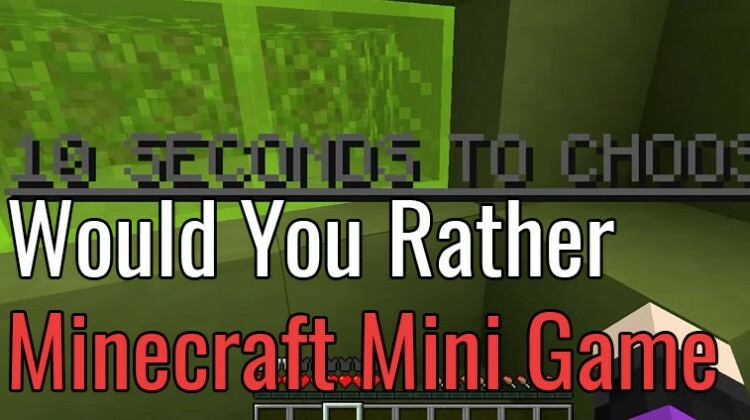 Hilarious questions. 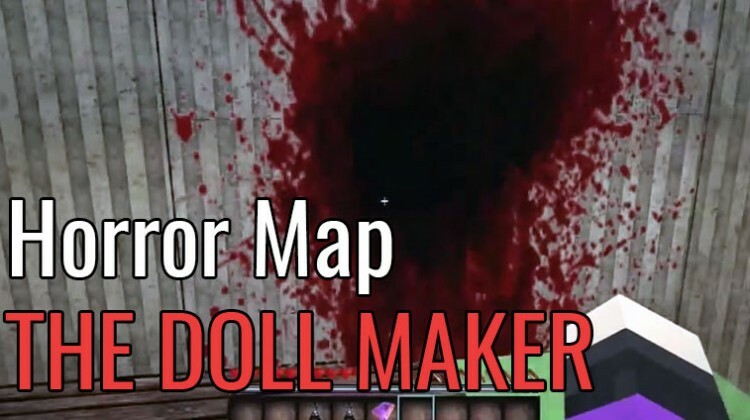 Creepy music, voices, and ambiance. 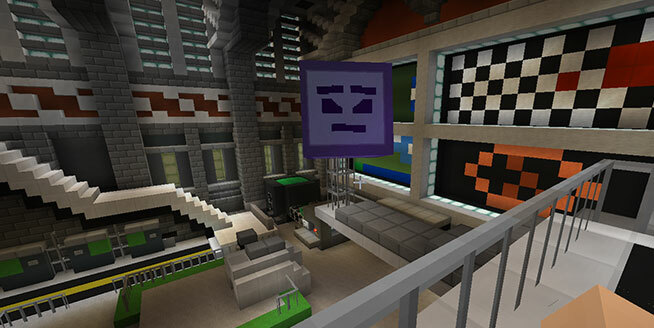 The Doll Maker is one of the most spookiest maps we’ve seen for Minecraft. 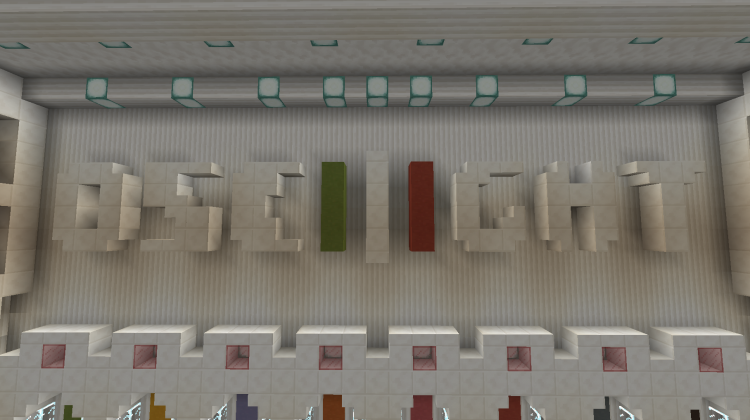 Watch our review and download. 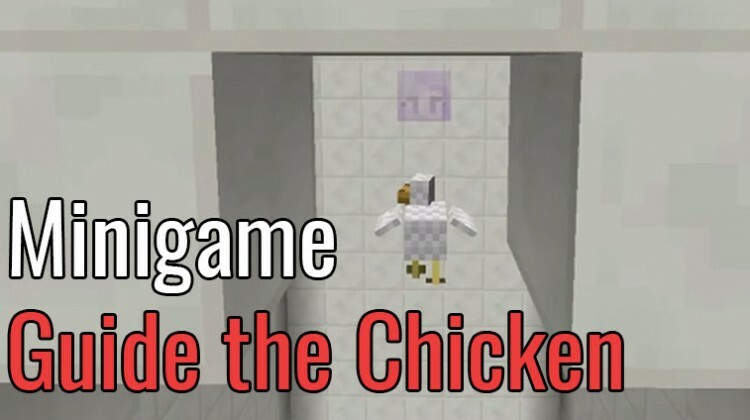 Can you help Austin the chicken through make it through these obstacles. A review from KimmieTins. 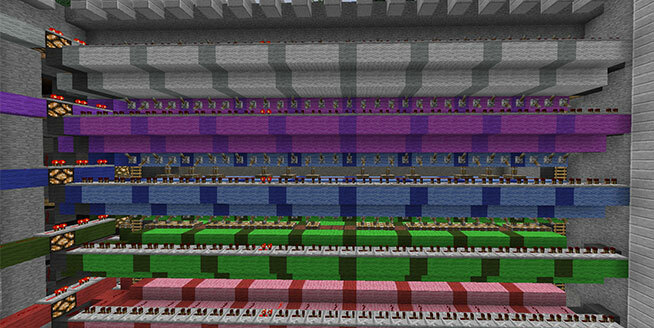 Remember This Awesome Redstone Invention? It Still Works!